As technology brings positive advances, it also creates new problems for old vices such as gambling. Pennsylvania’s HB 271 is a poor response to the impulsive pull of online gambling, fantasy sports games betting, and online lottery tickets. 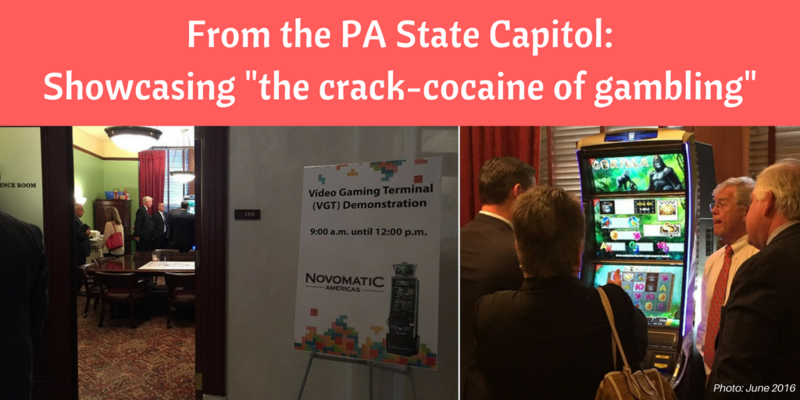 State officials in Harrisburg are considering the addition of state-sponsored video gambling in local businesses throughout Pennsylvania, either as part of the budget process or in a yet-to-be introduced Senate bill.